Roanoke is a town in Jackson Township, Huntington County, Indiana, United States. The population was 1,722 at the 2010 census. Roanoke is governed by a town council. Town offices include the clerk treasurer, utilities department, park board, police department, and volunteer fire department. Some town service have moved to 3rd Street including the clerk treasurer and police department. The volunteer fire department and the park board are still located at the 126 Main Street address. The town has a public elementary school. WOWO and WBNI have transmitter towers in Roanoke, along U.S. Highway 24. For many years, television station WPTA was licensed to Roanoke, though that station’s studios and transmitter have always been located in nearby Fort Wayne. 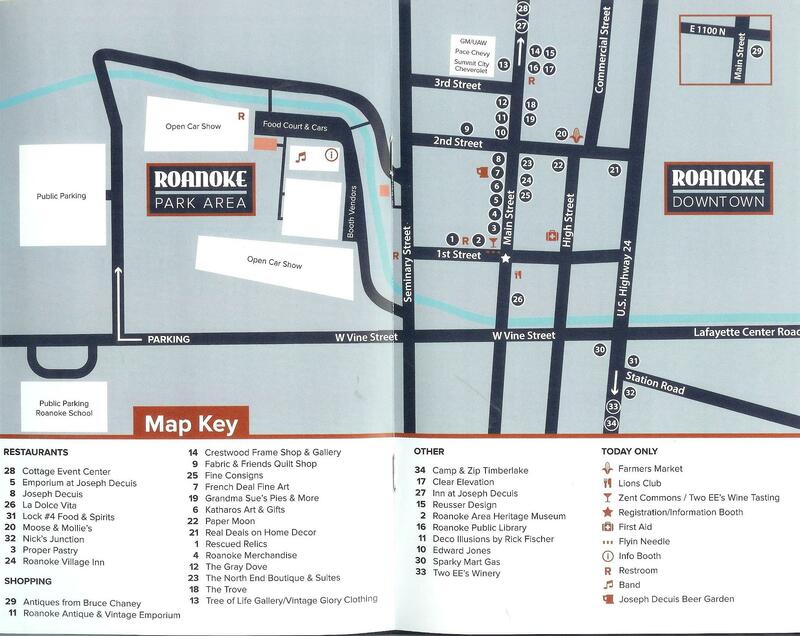 The Roanoke Public Library is located in the Historic Coil Factory Builidng at 314 N. Main Street, Suite 120. (This is where 3rd Street dead ends into Main Street.) The Library is to the left when you come up the main stairway entrance. 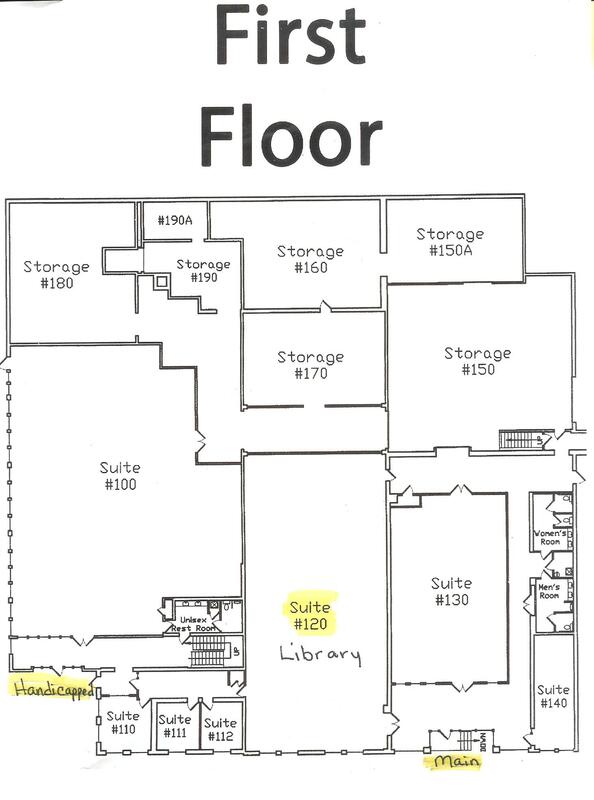 The Library is to the right if entering from the handicapped parking lot entrance at the north of the building.